With 4K, 2K, 1080p, high speed frame rates, and 14 stops of dynaminc range, the Sony F55 is a dream camera for almost any DP or cinematographer. 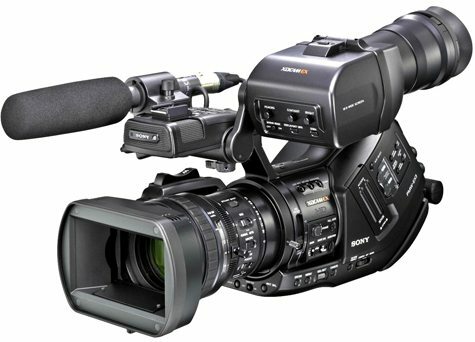 The Sony PMW-F55 (also known as the Sony F55) is a professional digital cinema camera available for rent at Stray Angel Films. The Sony F55 has pretty much all the specs any DP or cinematographer could want. 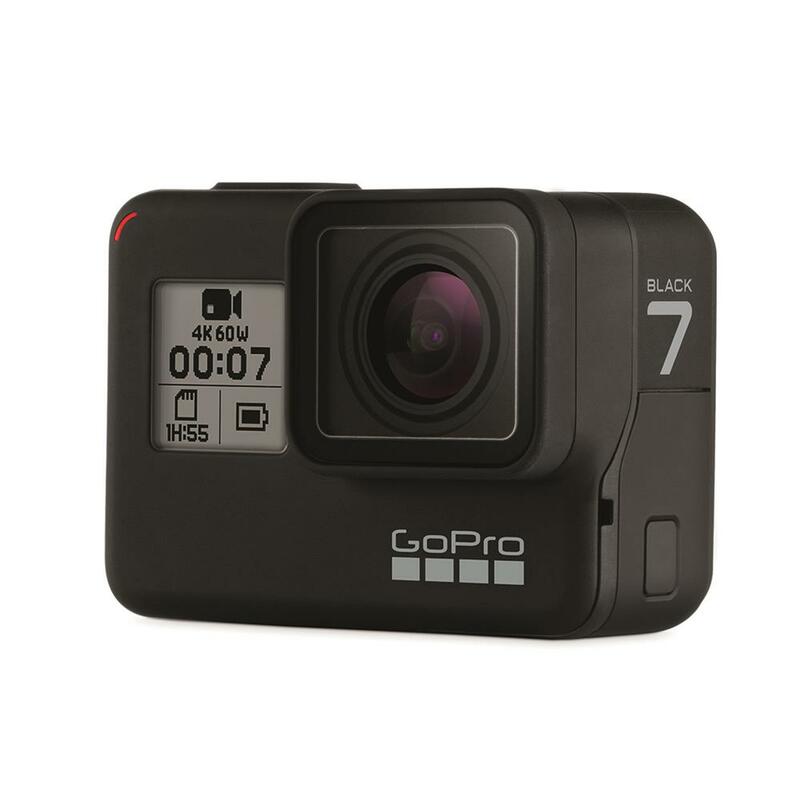 It shoots 4K, 2K, and 1080p raw as well as compressed, without crop factors. The F55 also shoots slow motion, up to 240 fps in 2K. Combine all of those specs with Slog2 curve and a global shutter and you have an amazing camera! The Sony F55 records to SXS cards at 50 Mbps 4:2:2, with plans for 440 Mbps 4:4:4 compression coming in a later firmware update. 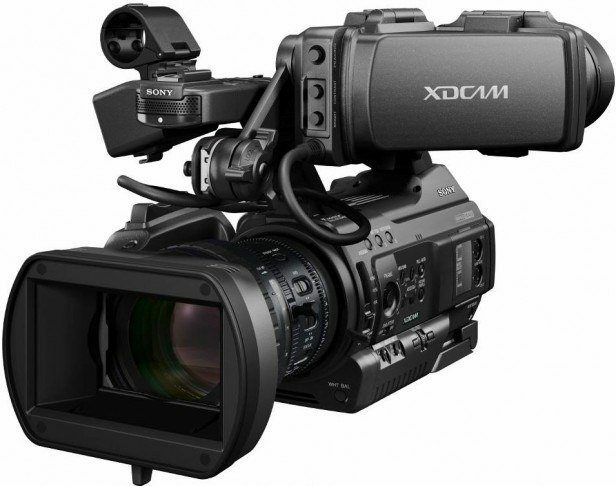 The camera can also record to the new XAVC codec, which offers intra-frame 100 Mbps 4:2:2 10-bit performance. 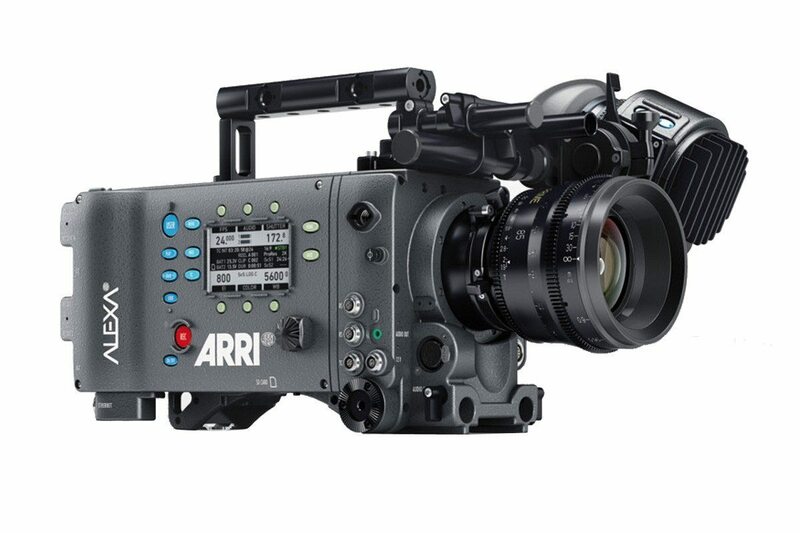 Sony’s PMW F55 camera also offers incredible latitude with 14 stops of dynamic range. This means the camera has truly film-like rendering of both shadows and highlights. It also has the same professional color filter array as the Sony F65, for a color gamut even wider than motion picture film. 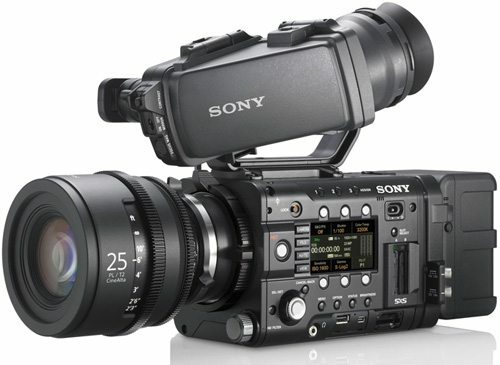 The Sony F55 is available for rental at Stray Angel Films. It can be picked up locally in Los Angeles or shipped nationwide for additional fees.